In the state-of-the-art analytical chemistry laboratory and research winery at the new Ste. 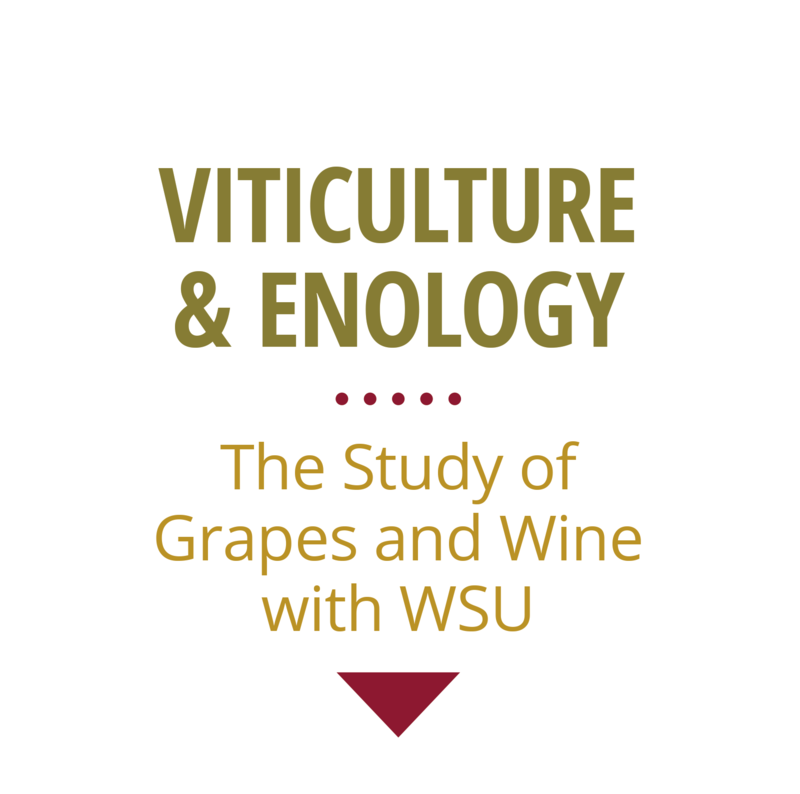 Michelle Wine Estates WSU Wine Science Center, Tom Collins uses advanced analytical instrumentation and multivariate statistical tools to study the composition of grapes, wines and distilled spirits. He evaluates composition changes while fruit ripens, throughout the winemaking and distilling processes, and as these products age. The goal is to better understand how vineyard, winery and distillery practices affect the composition of grapes, wines and spirits and to correlate chemical composition with sensory perception of these products.